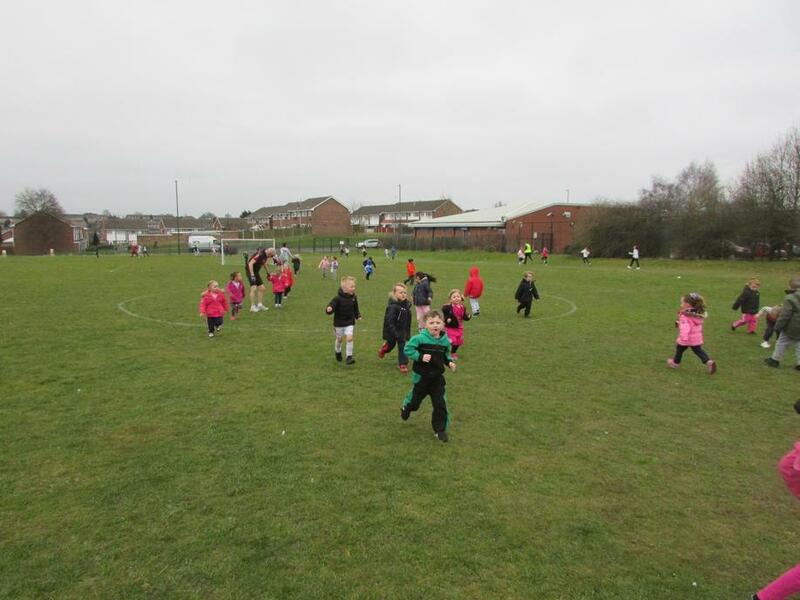 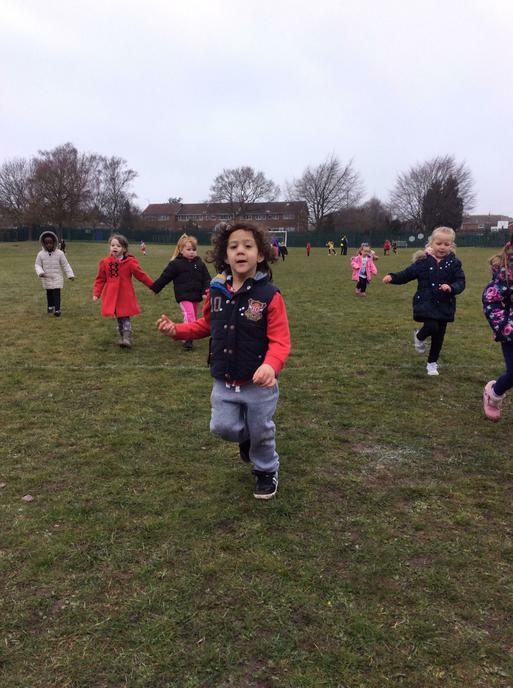 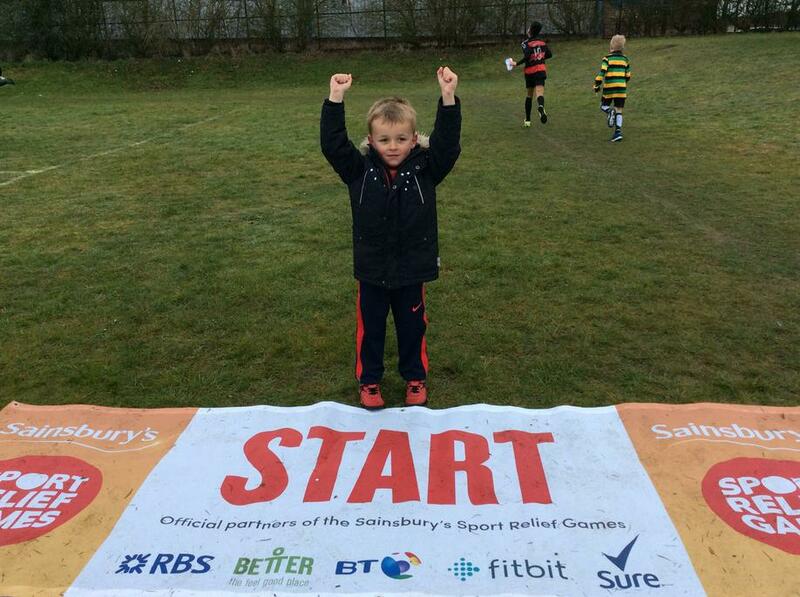 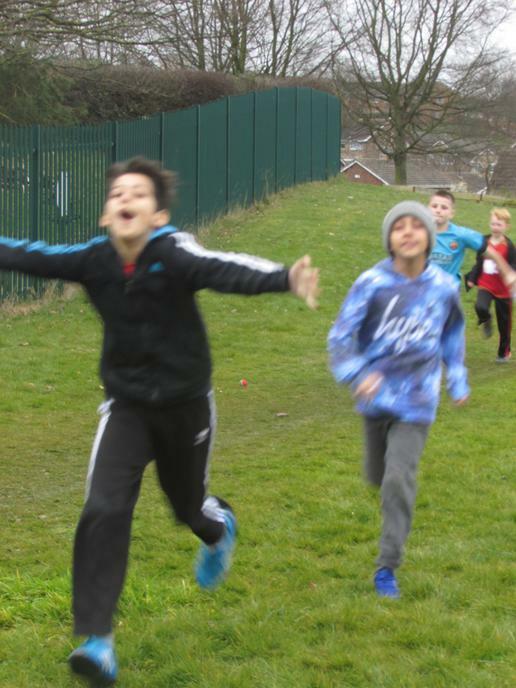 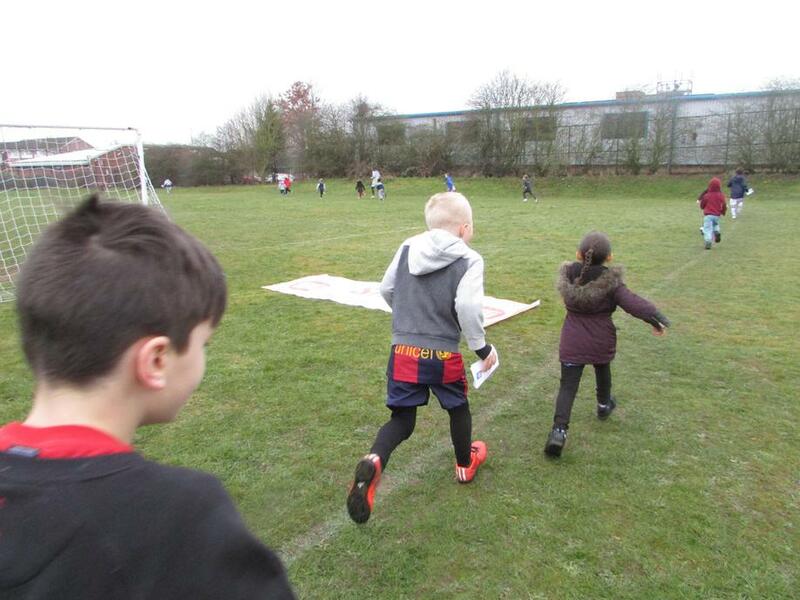 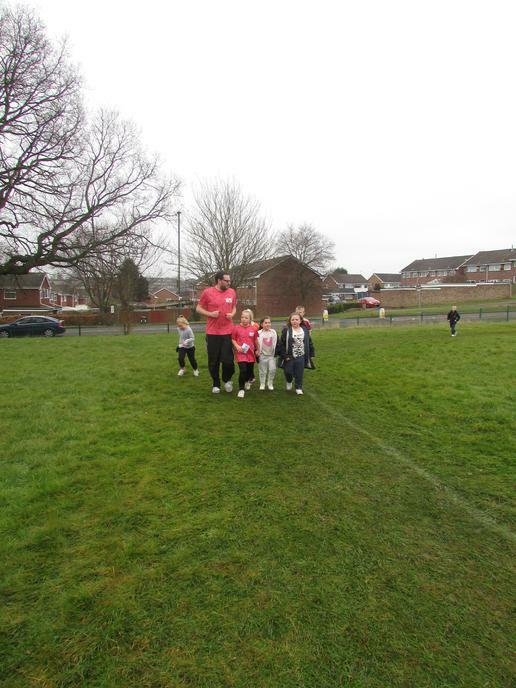 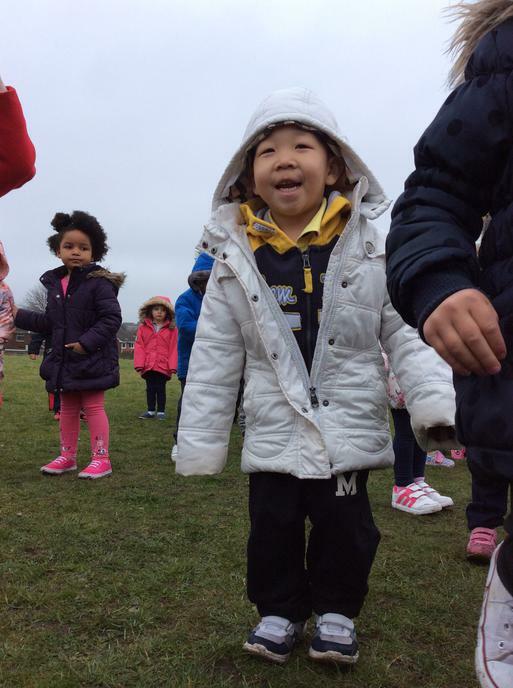 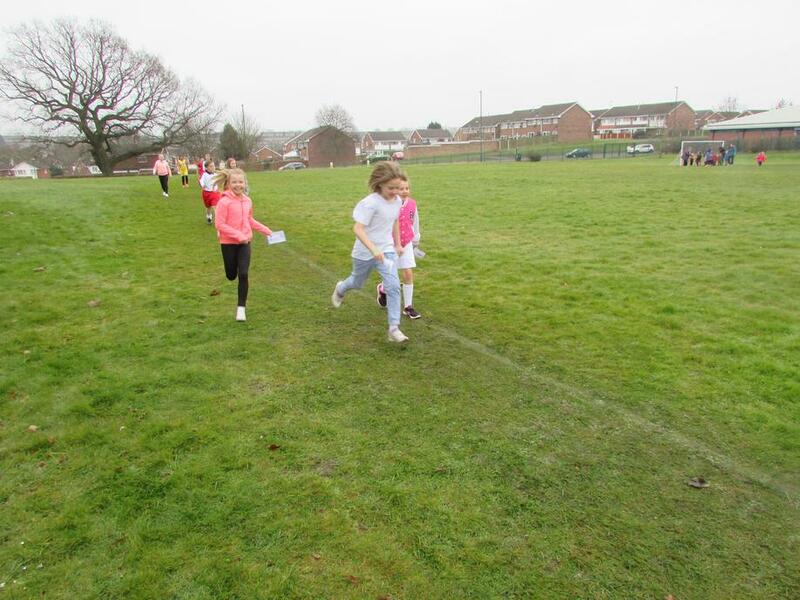 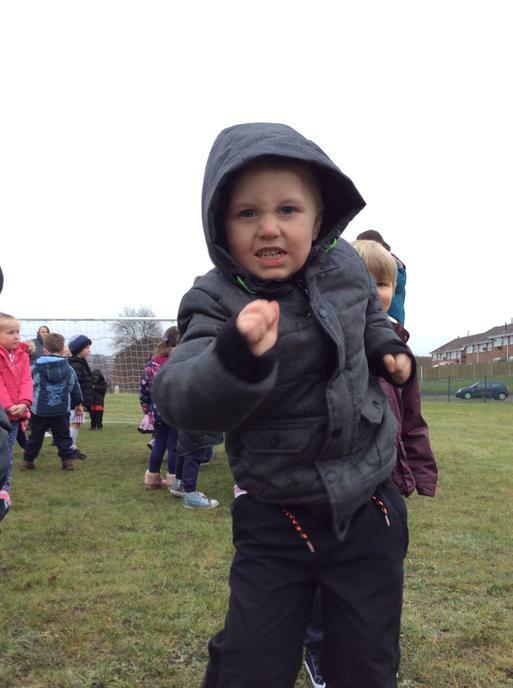 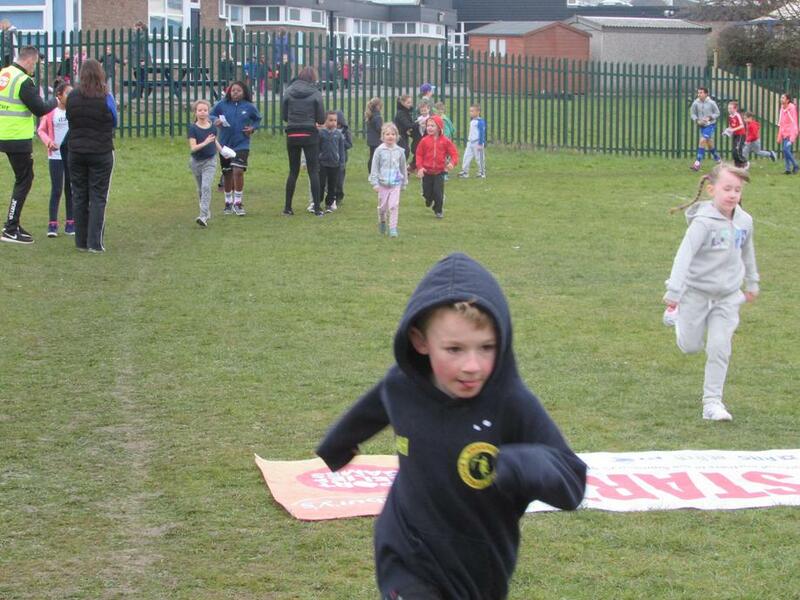 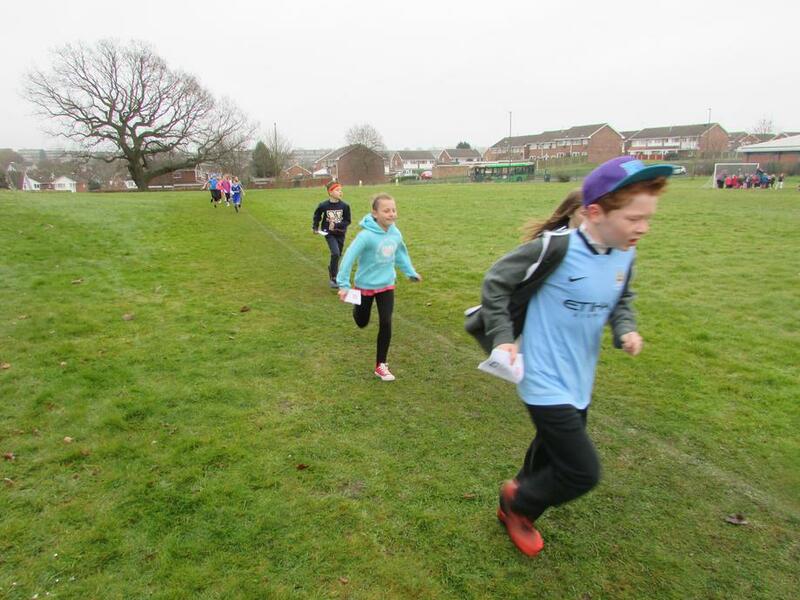 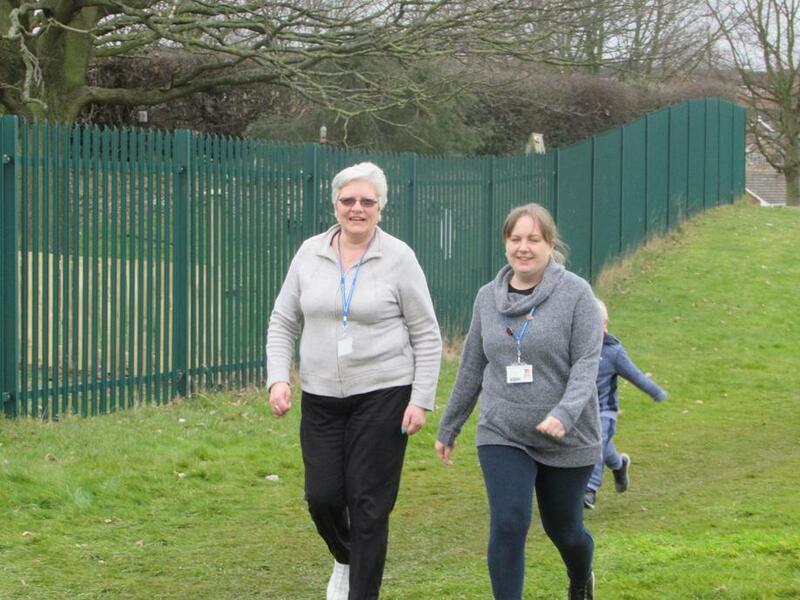 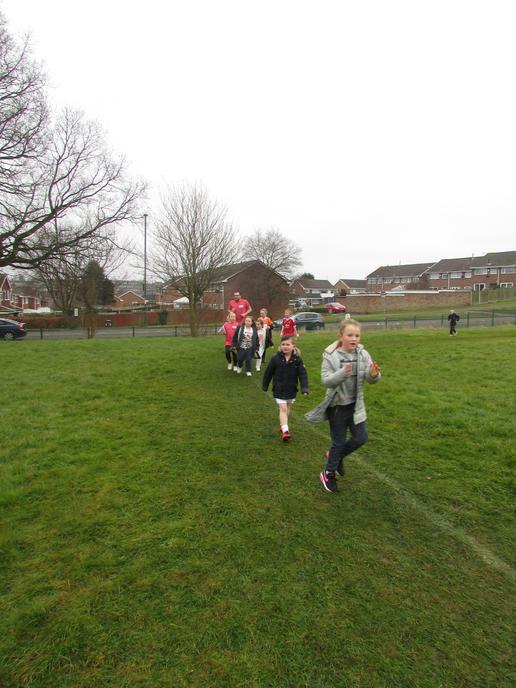 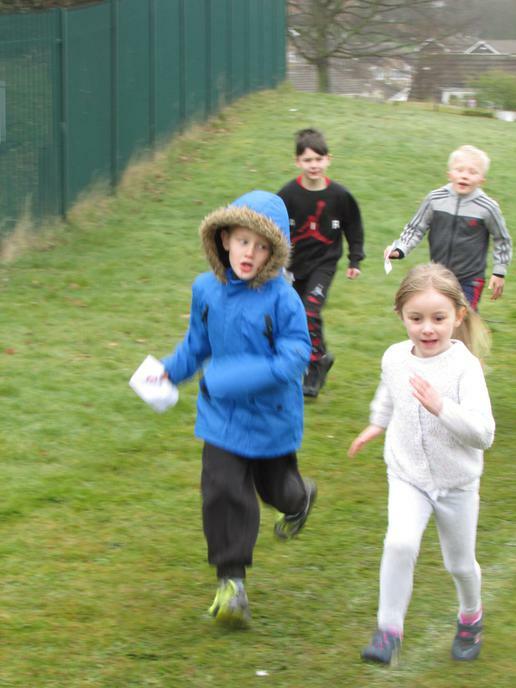 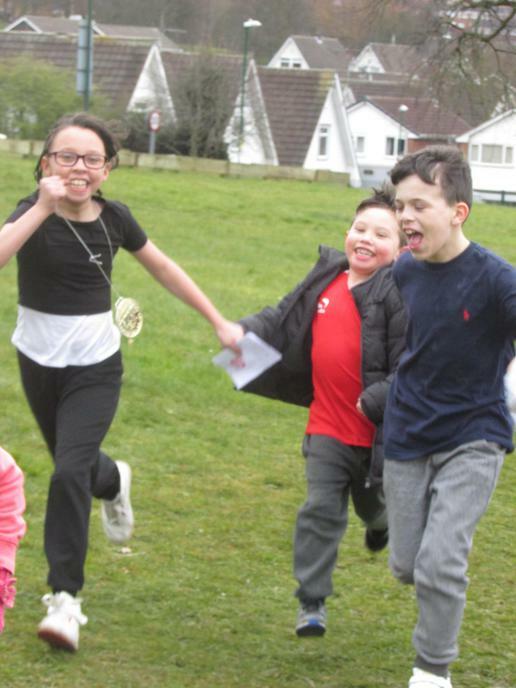 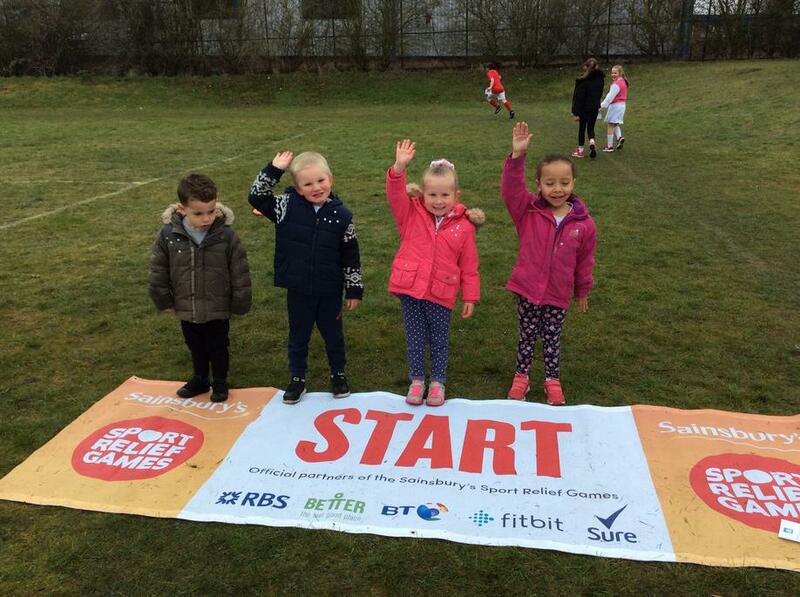 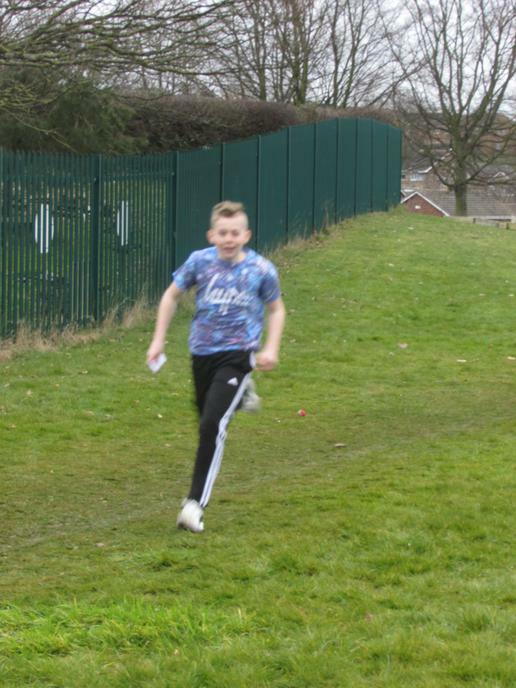 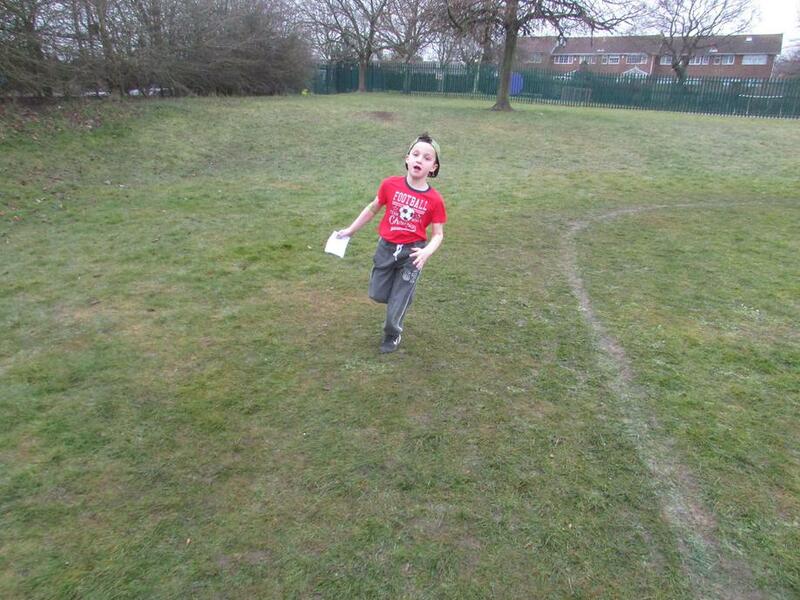 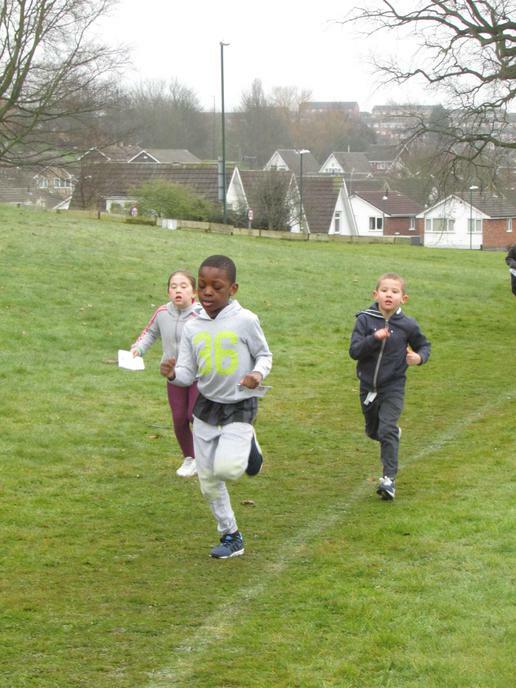 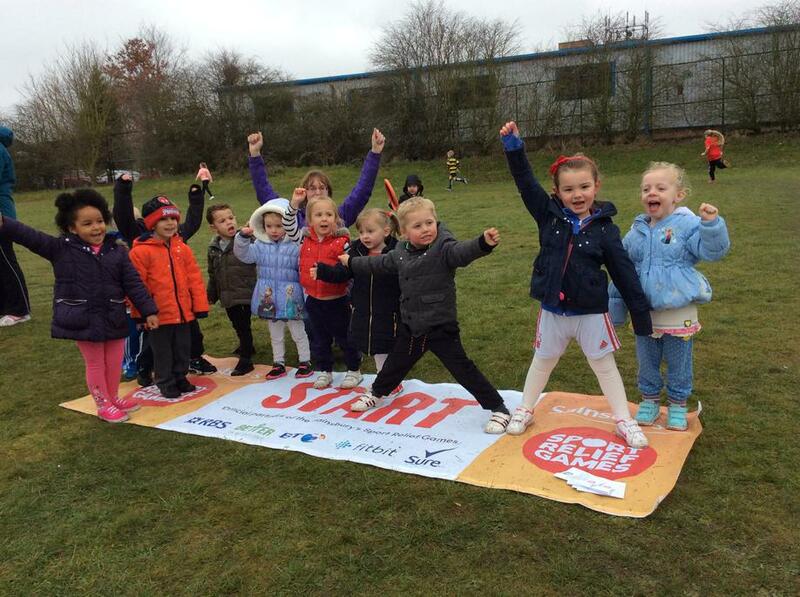 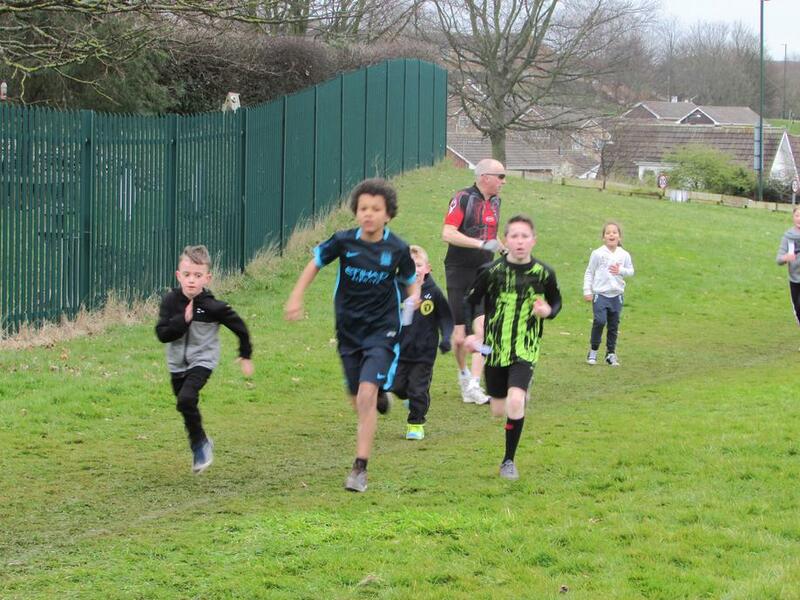 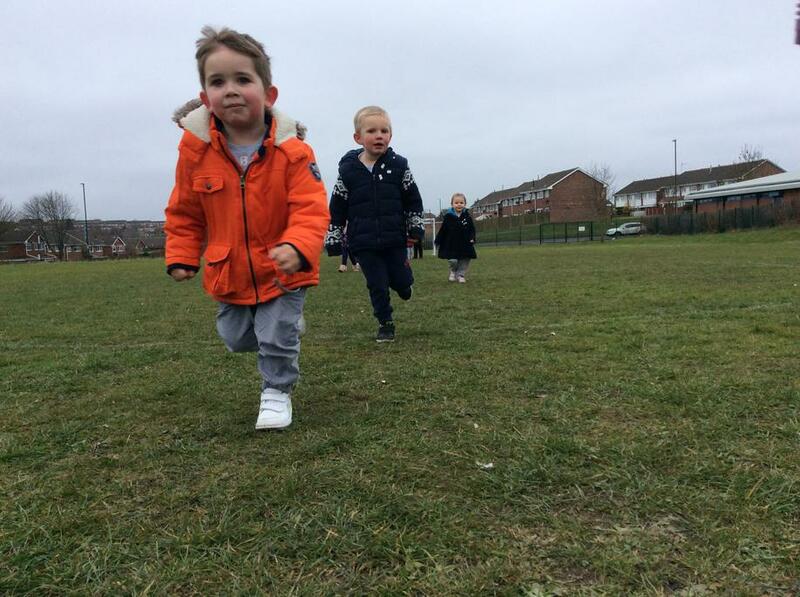 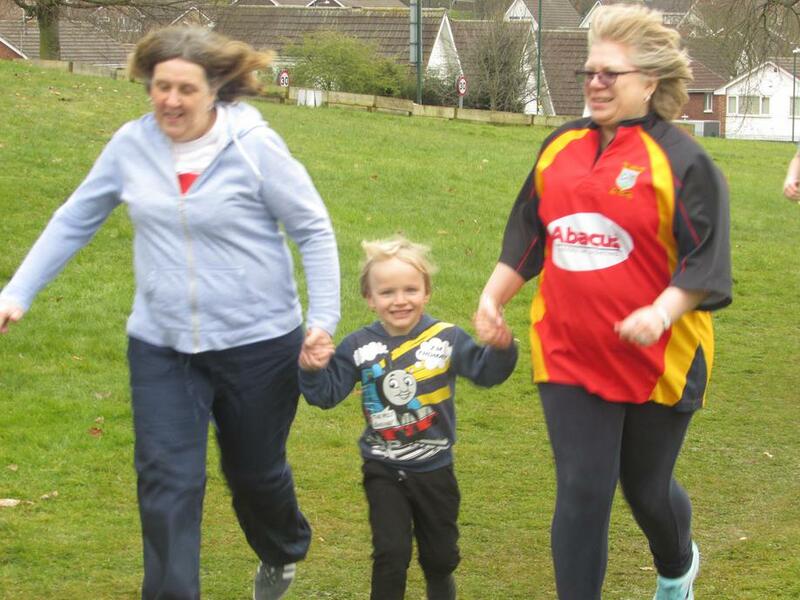 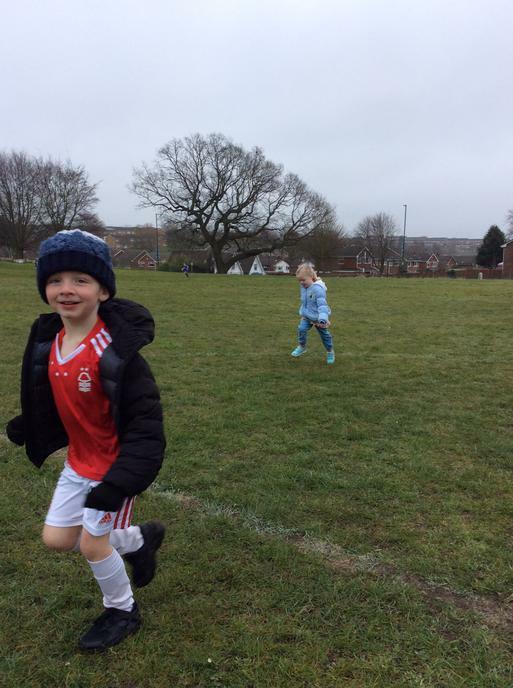 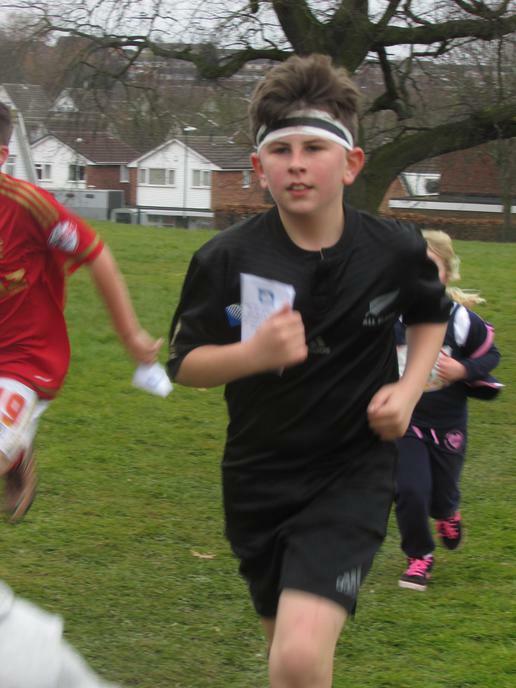 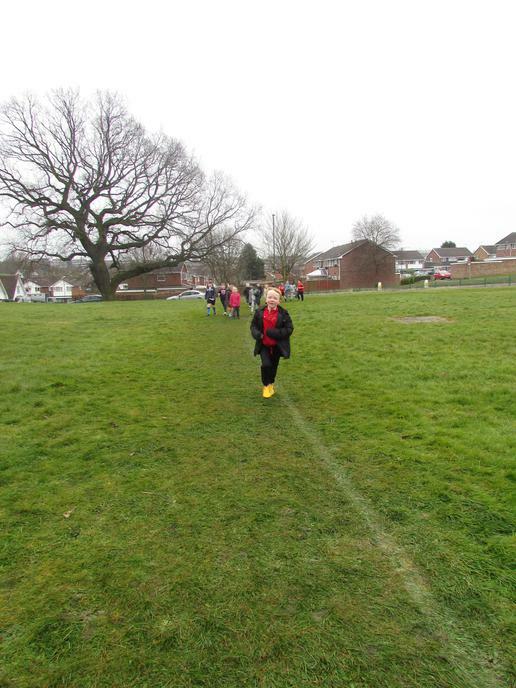 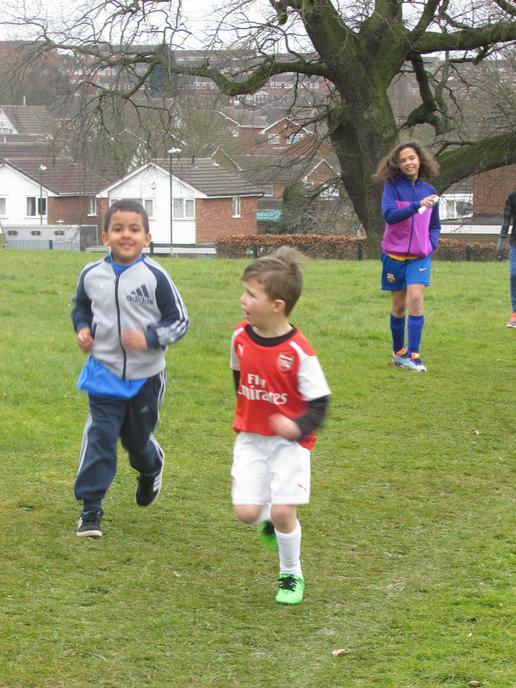 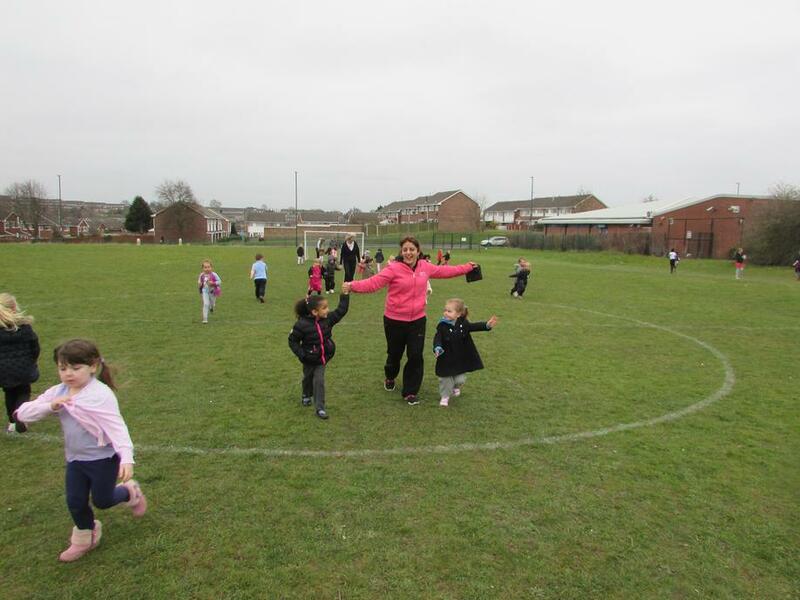 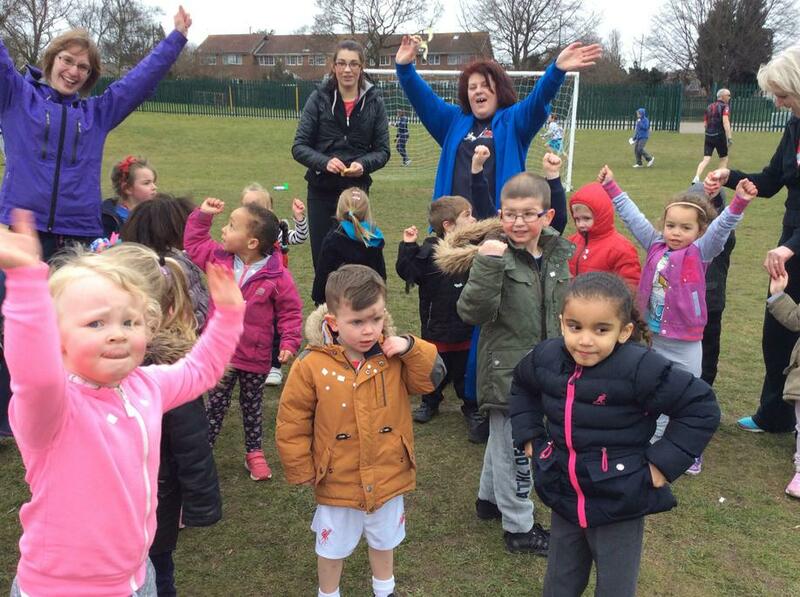 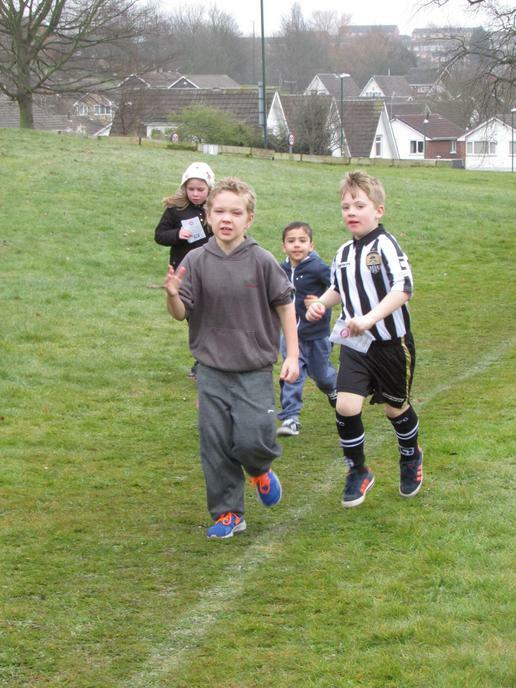 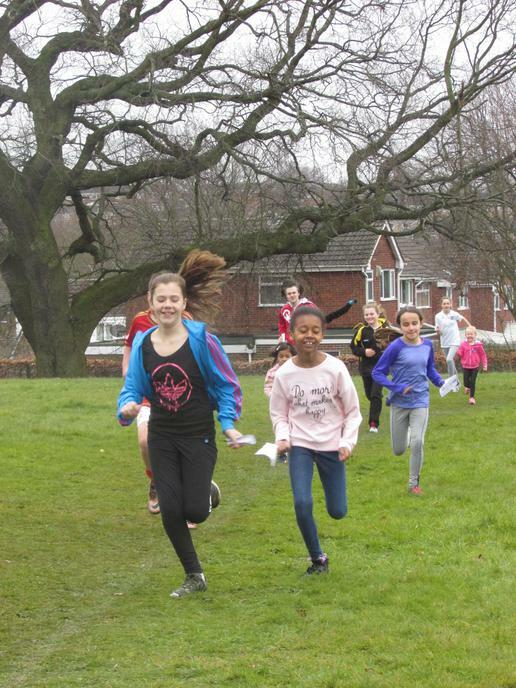 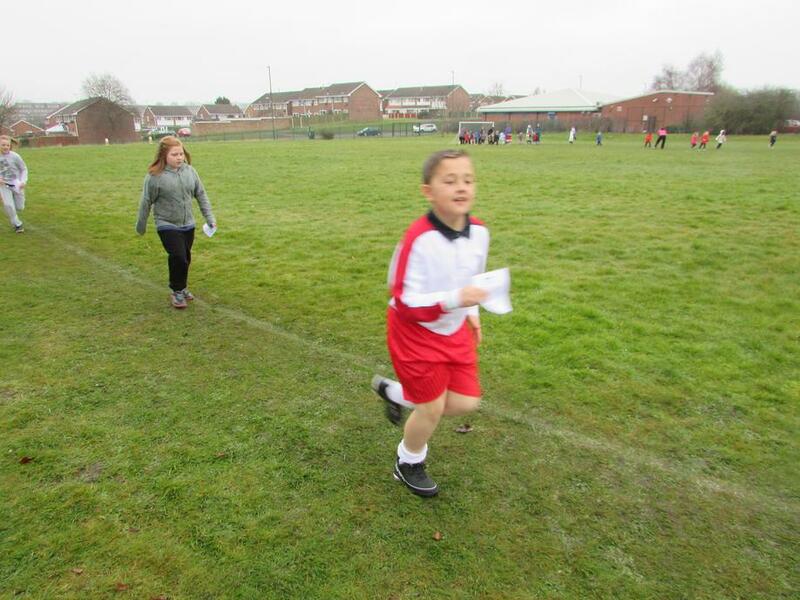 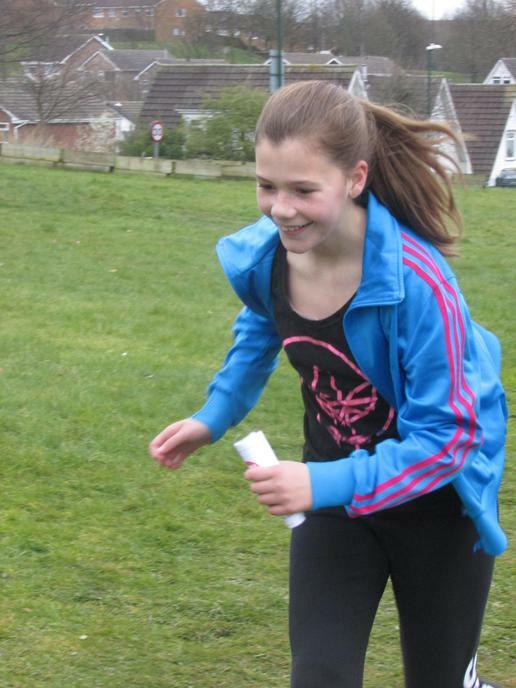 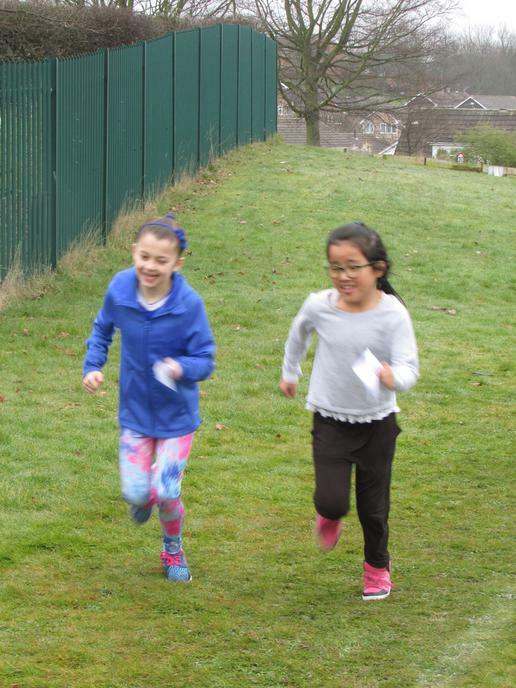 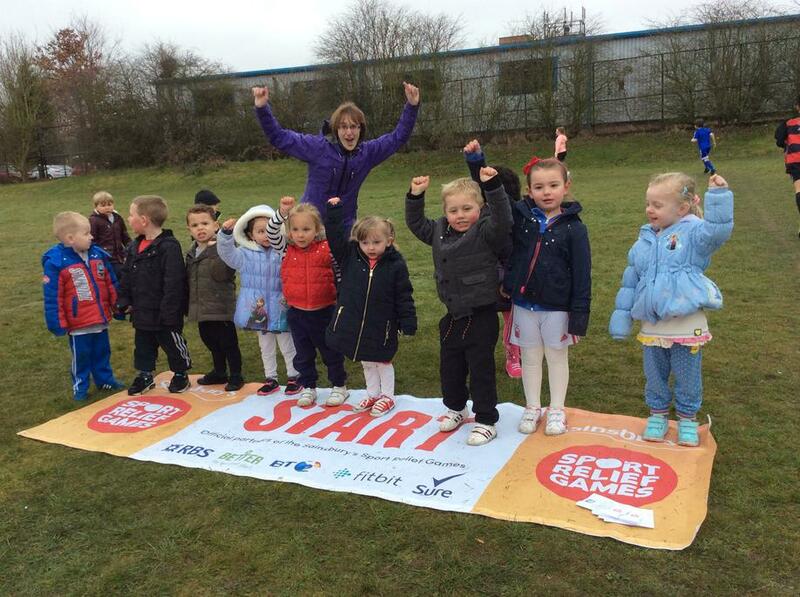 This year Rise Park will be raising money for Sport Relief, The pupils will be dressing in their favourite sports wear, Dancing to the Sport Relief song and will be Running the school Mile to help raise funds for such a worthwhile cause. 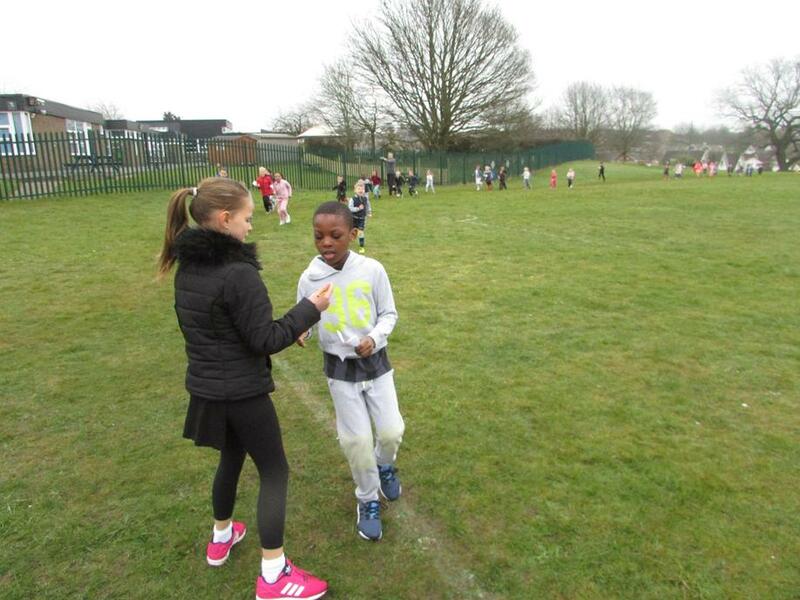 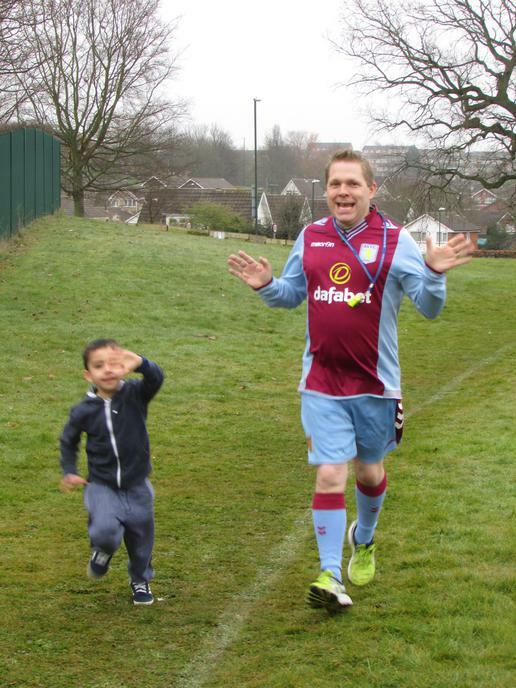 Pictures and details on how we performed to be updated on the 18th March 2016. 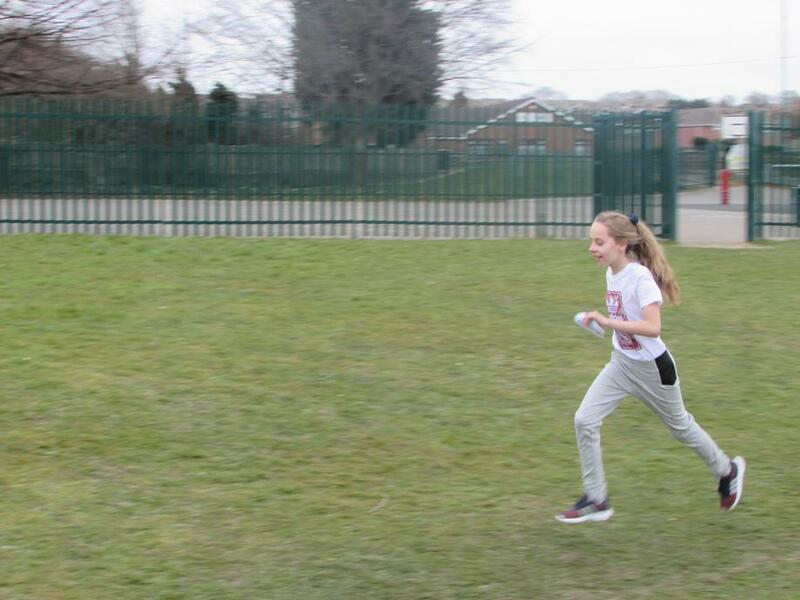 A massive thank you too all at Rise Park for such a wonderful day taking part in various activities on Sport Relief, Below are some statistics regarding our Run the Mile. 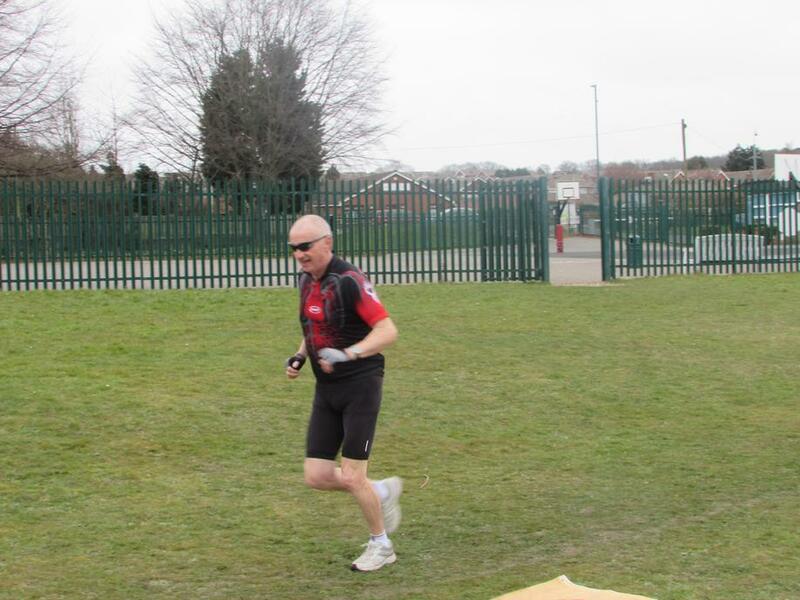 This equates to 399 Miles overall! 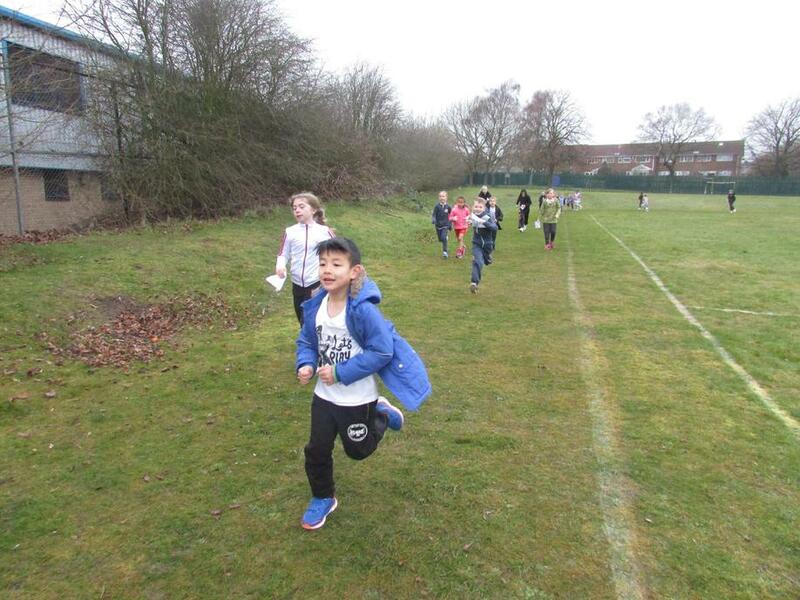 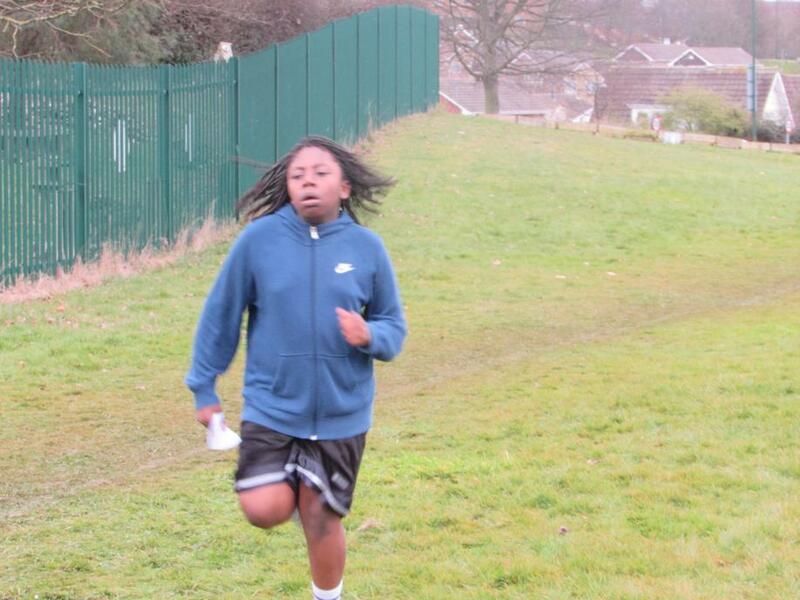 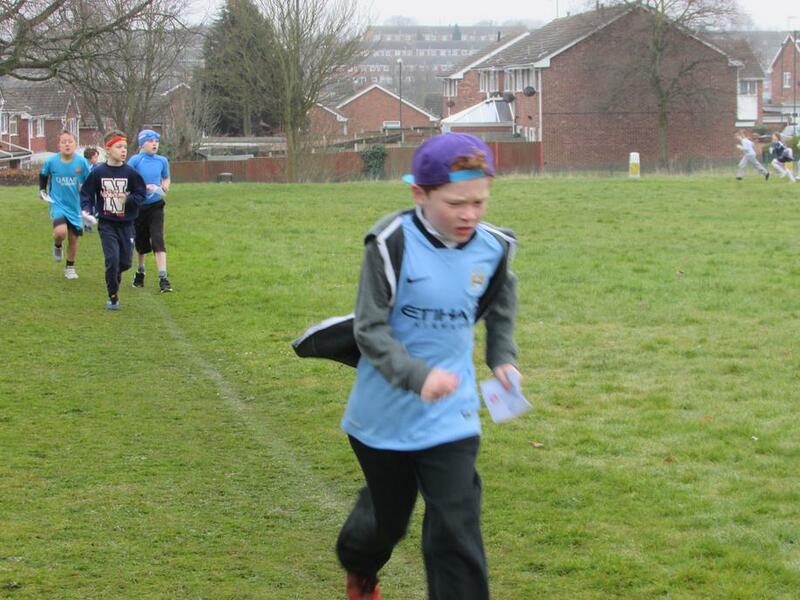 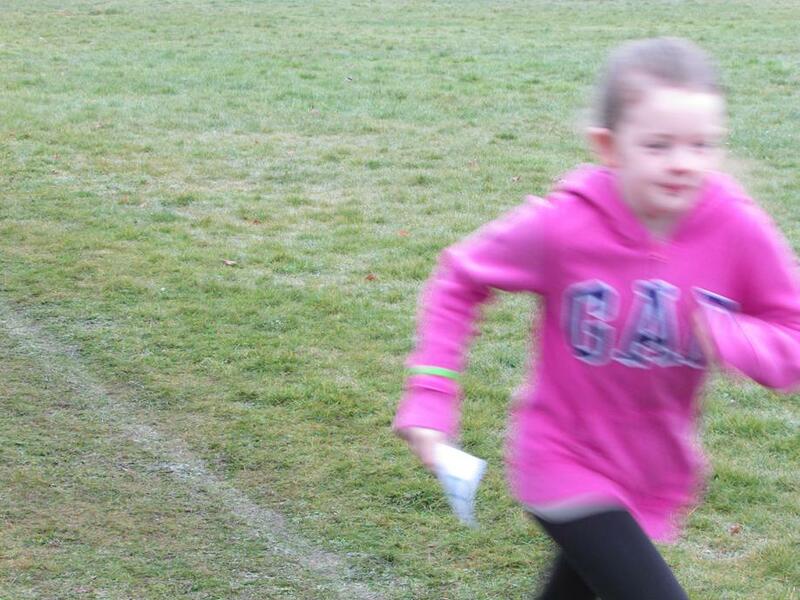 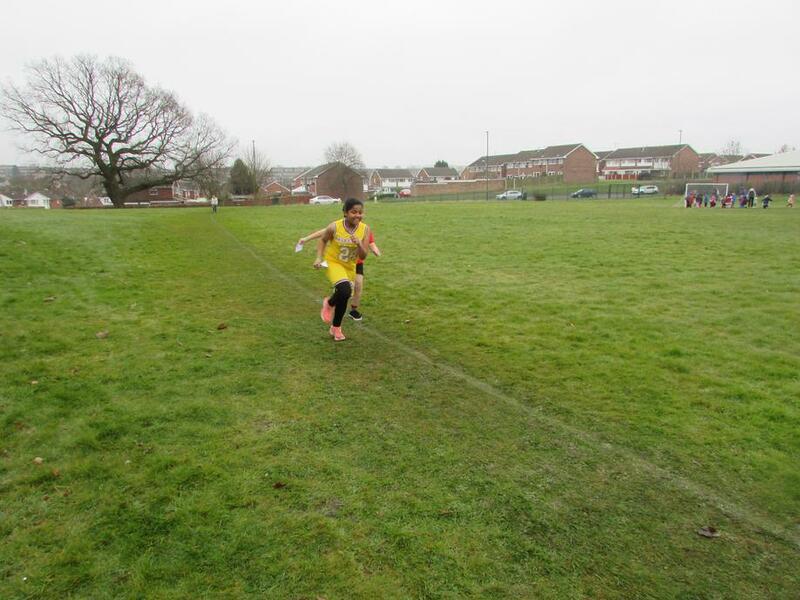 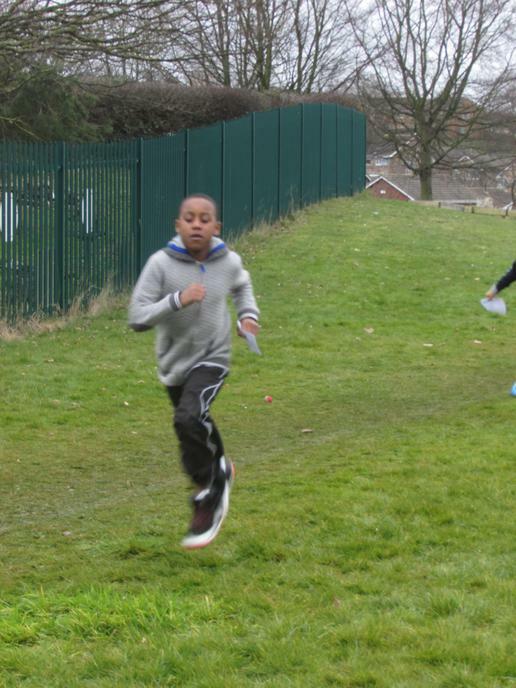 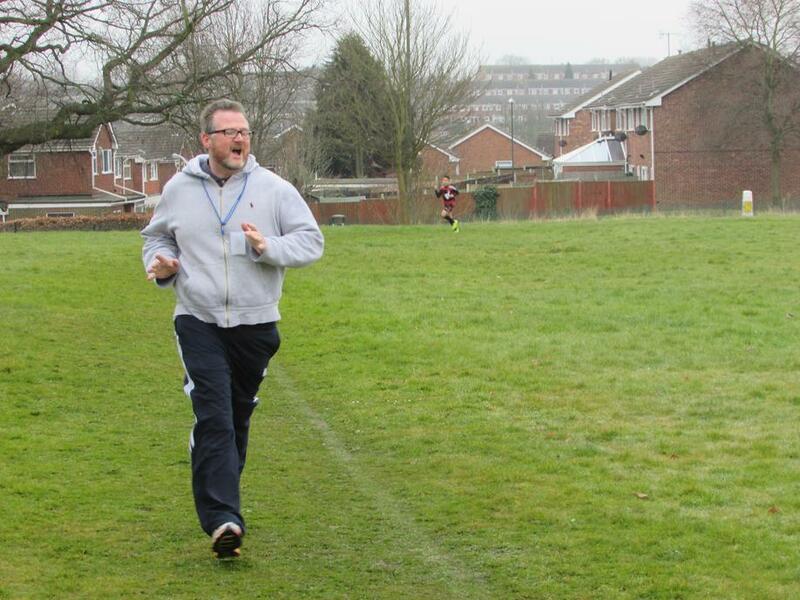 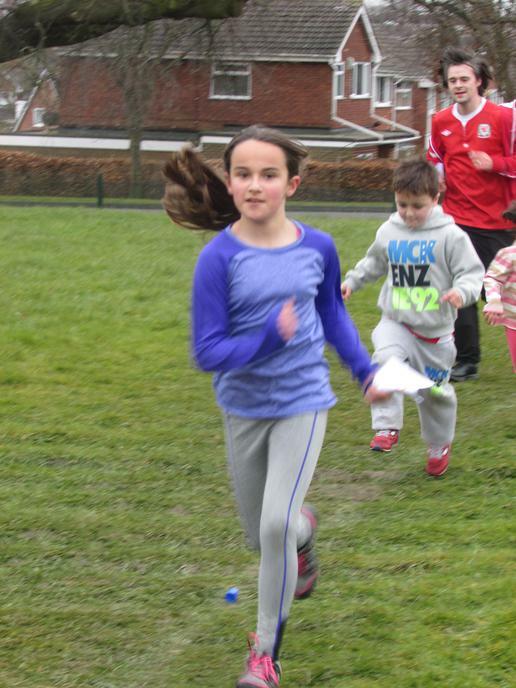 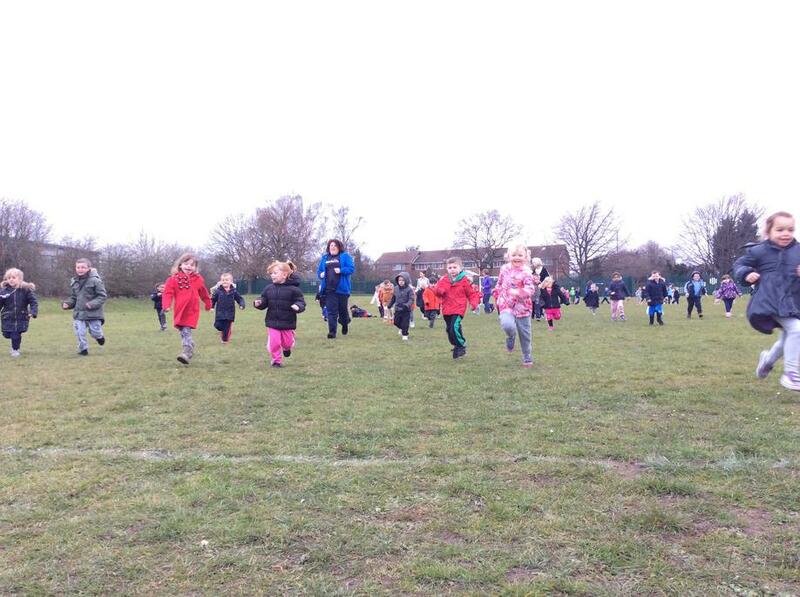 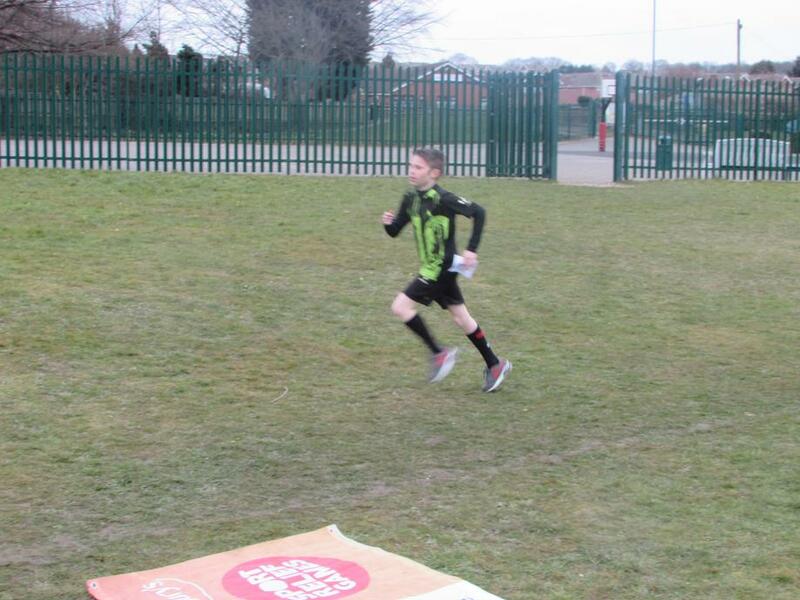 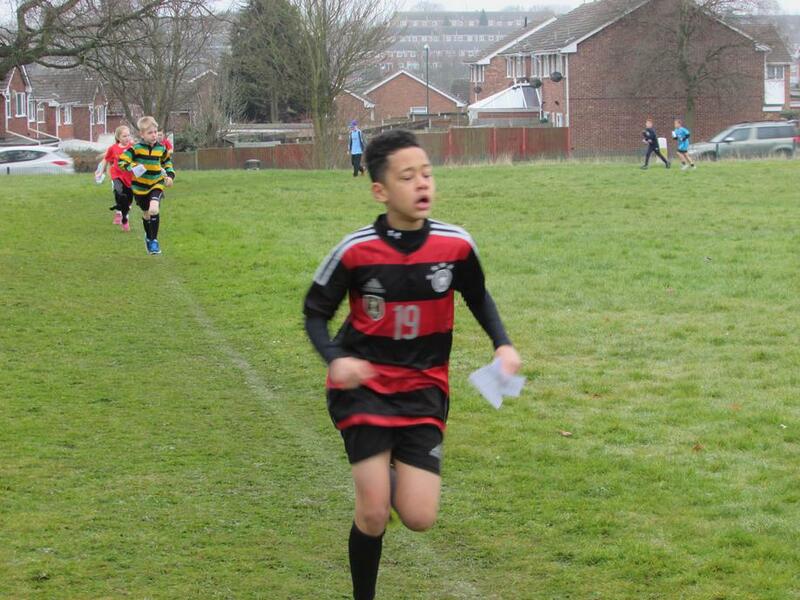 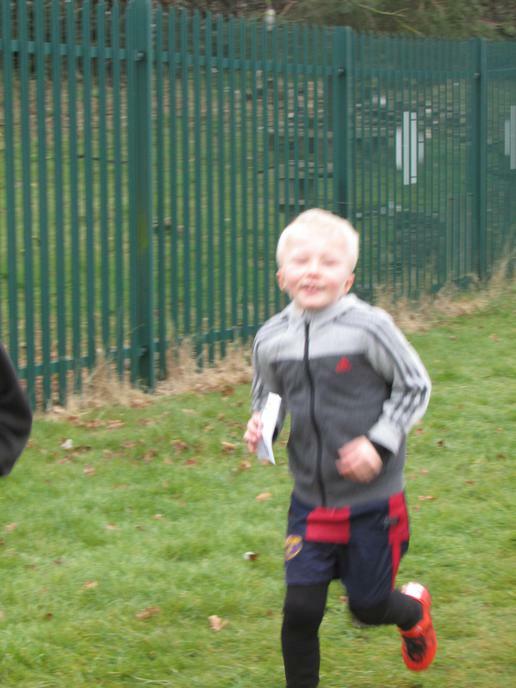 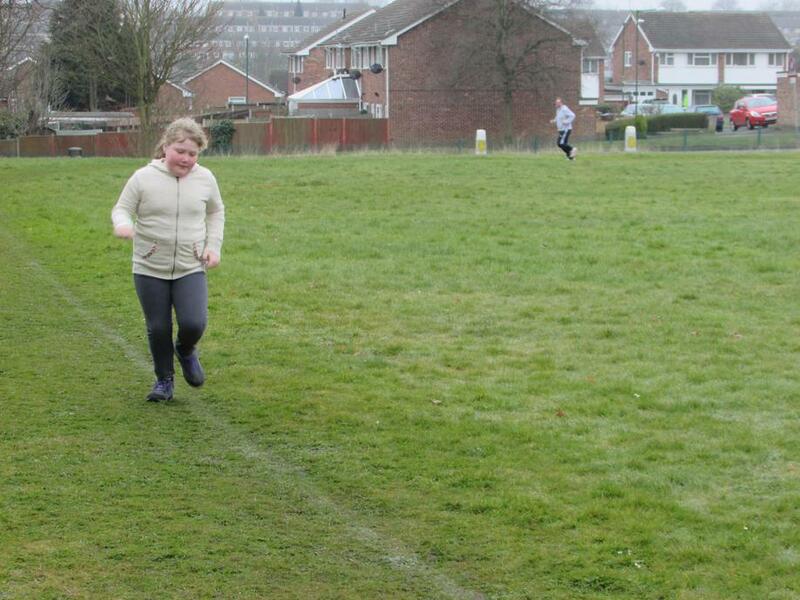 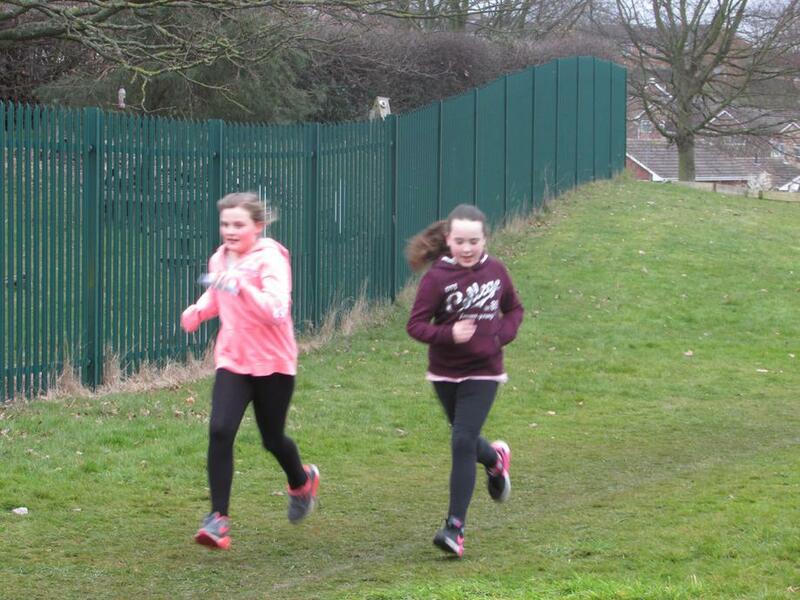 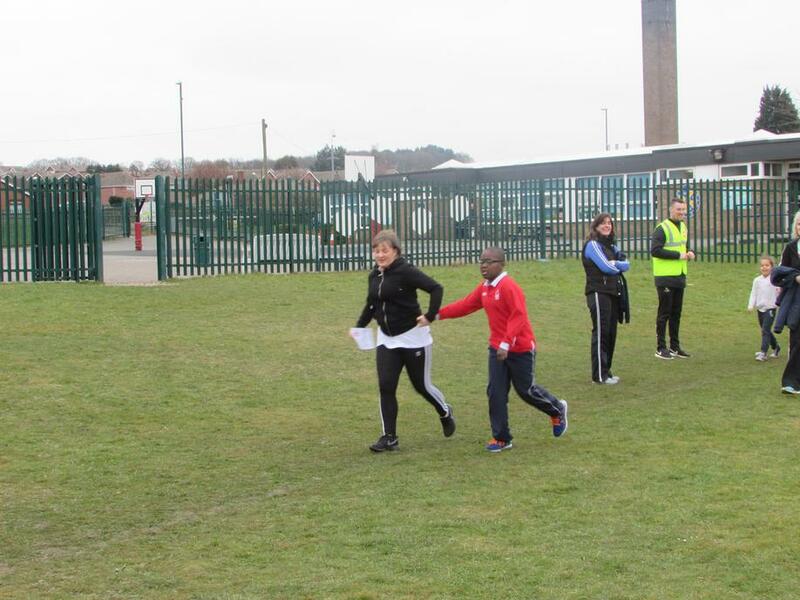 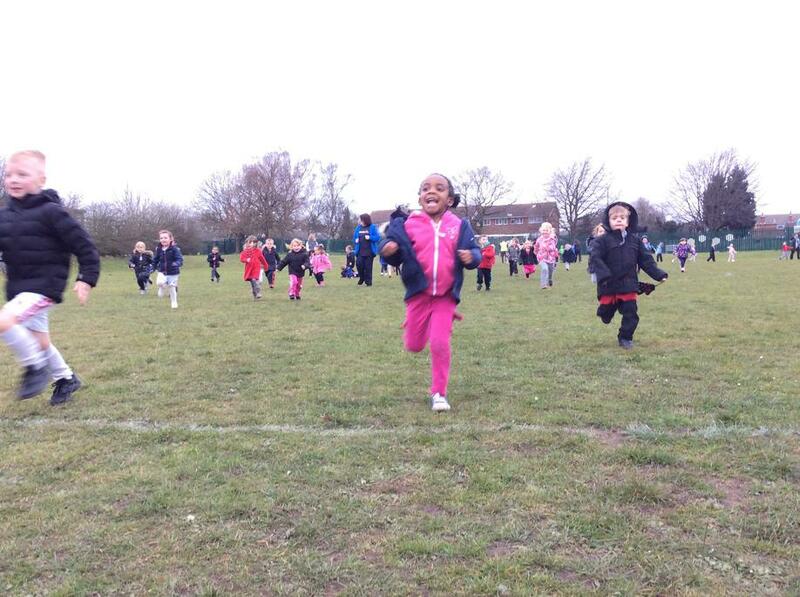 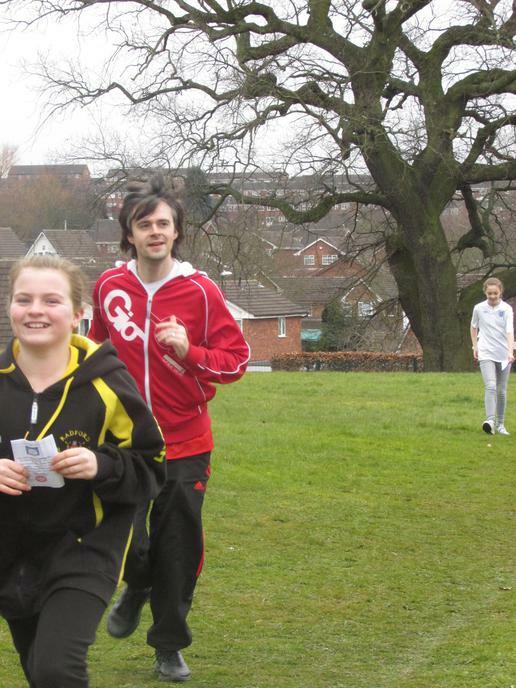 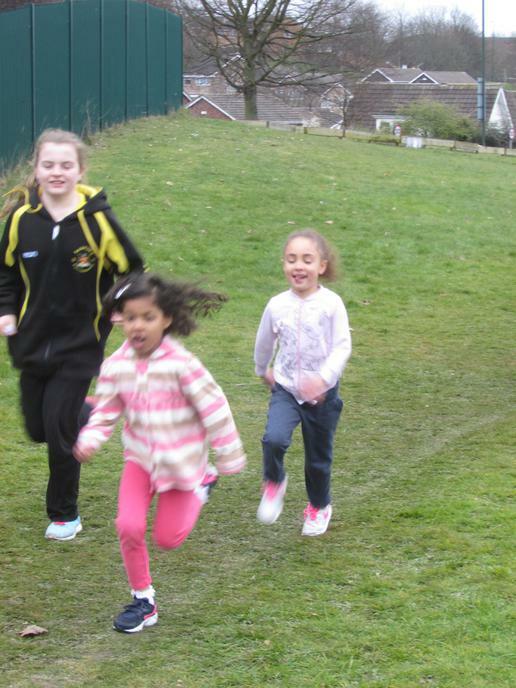 7 of our pupils ran 2 miles each with lots more not far away from achieving this also. 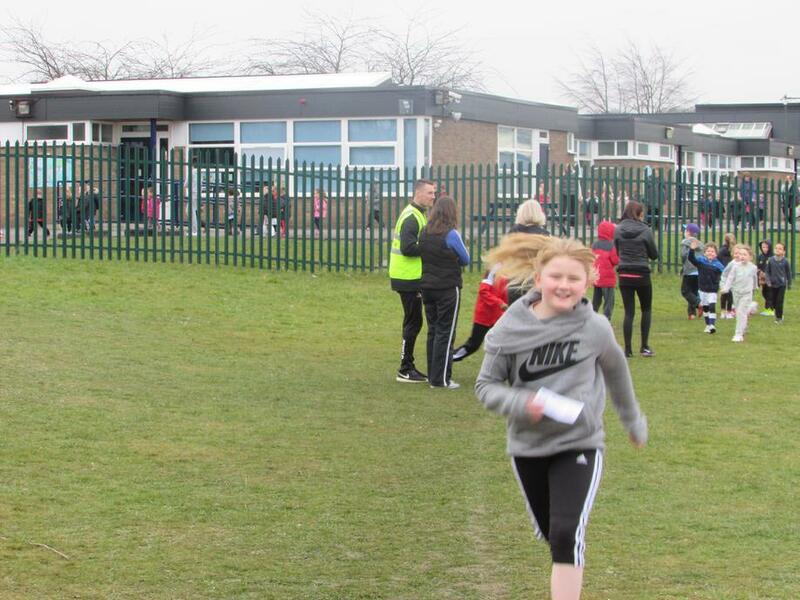 A fantastic achievement and a great team effort!